You will need a gateway when interconnecting the TETRA system and another IT system. The TETRA voice signal is encrypted and it has special characteristics. Only TETRA equipment can deal with the signal directly. The TETRA Voice Gateway will convert both the incoming and outgoing signal. Do you need high capacity? 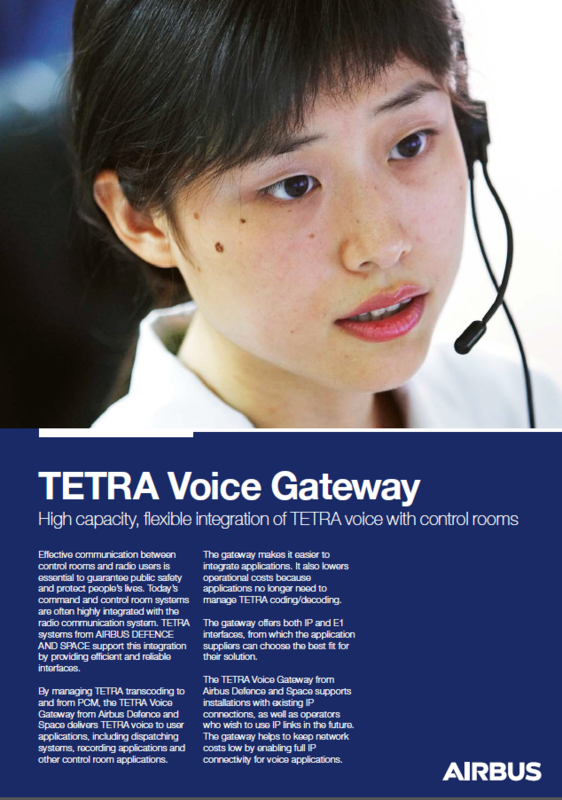 The TETRA Voice Gateway can handle 240 audio streams on a single E1 transmission line. 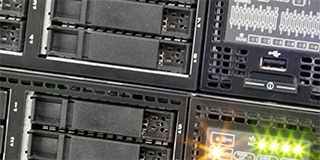 The hardware is a standard server and it can be managed over a remote connection. To optimise operational expenses, you can set up the TETRA Voice Gateway in the rack that also houses the DXTA TETRA Server, for example. How the TETRA Voice Gateway integrates the TETRA network (voice) into the control room and its applications.